Whether you own a sailboat, yacht, jet ski or a different type of vessel entirely, our tailor-made marine policies make sure you’re covered. 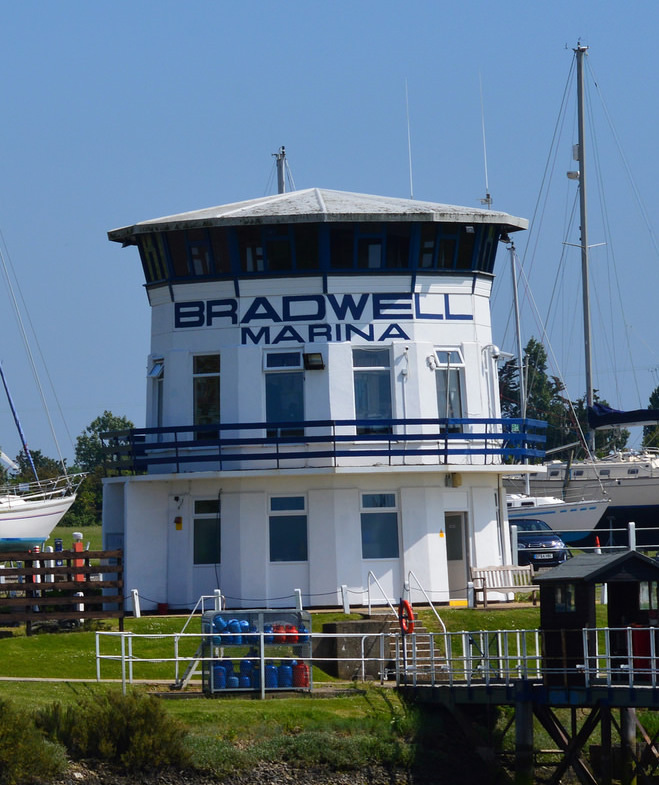 We can also provide cover for those who work with boats in the marine trade industry, so whatever your marine insurance needs our experienced brokers will be on hand to provide a suitable insurance product to match. At Insure-A-Boat, we can tailor yacht insurance cover to suit so that you have the cover you need in the event of an accident. Options include fully comprehensive cover or third party cover and we can cater for a wide variety of budgets and usages. We can typically cover yachts up to 25 years old with no survey required. 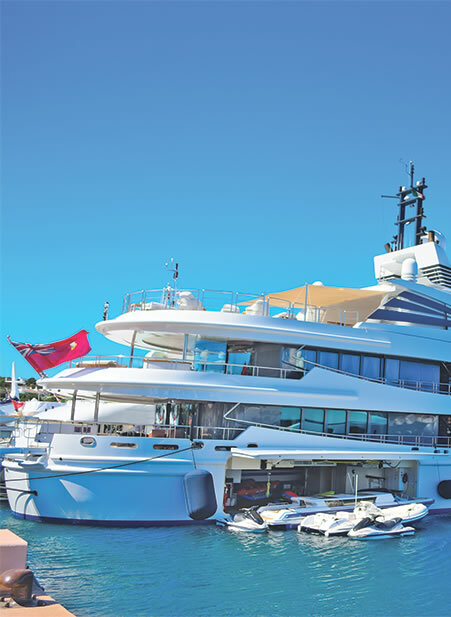 We are able to arrange a variety of super yacht insurance policies, designed for boats with a value of £1 million or more. We understand prestige yachts and that offering the correct policy is about listening to our clients needs, and delivering a professional standard of service. We can cover both malicious damage and damage sustained in an accident, as well as accidental damage to third party property and third party injuries. 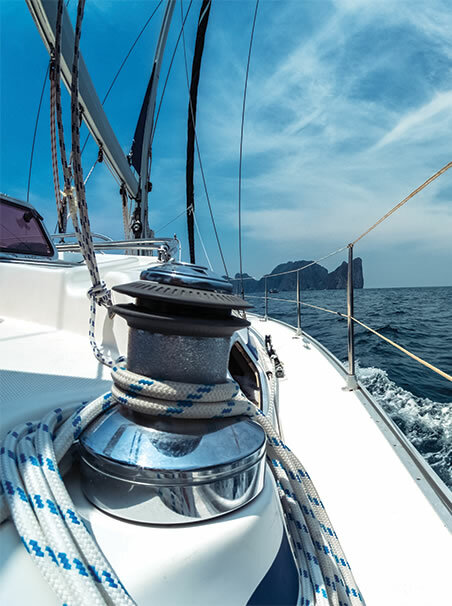 At Insure-A-Boat, we have amassed a vast knowledge of boat and marine insurance, which enables us to provide a wide range of insurance policies including dinghy insurance that is tailored to your specific needs. We can arrange fully comprehensive cover that includes liability cover of £5 million, covering you from claims made against you in the event of an accident. If you have a small craft that needs insuring, the marine insurance specialists at Insure-A-Boat can help. We can provide small craft insurance policies for vessels up to 25′ (7.6mtr) to keep your finances protected in the event of an accident. Fully comprehensive and third party only cover options are available and we can typically cover small craft up to 30 years of age without the need for a survey. 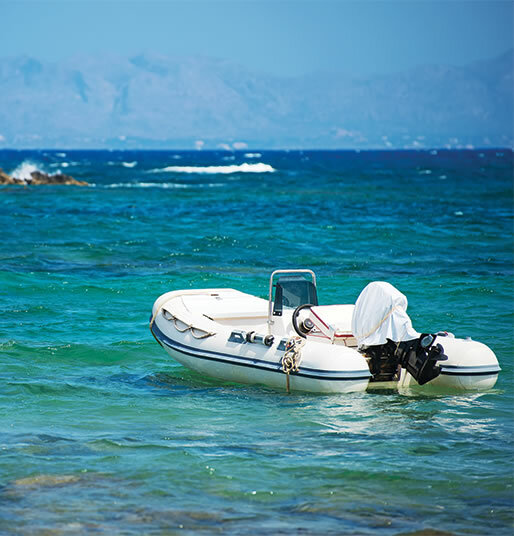 If you own and operate a rigid inflatable boat (RIB), then we can help keep you protected with the relevant RIB insurance cover, with fully comprehensive and third party only options available. Cover for waterskiing is generally included as standard and the use of your RIB as a safety vessel at a sailing event or Regatta can be included. We can usually cover RIB’s up to 20 years old without a survey. 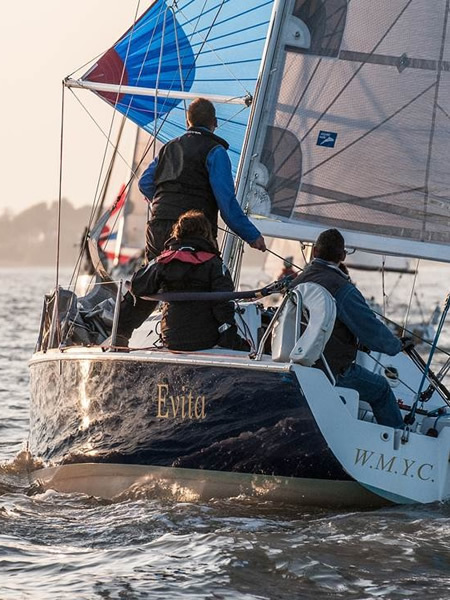 At Insure-A-Boat, our specialist marine trade team is dedicated to providing excellent customer service and many are experienced sailors, members of sailing and rowing clubs and hold RYA qualifications. 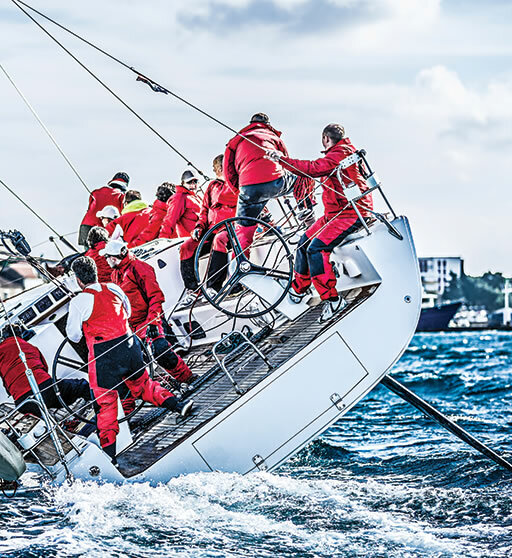 We therefore bring with us a depth of understanding of the insurance needs of a variety of marine trade sectors including boat builders, boatyards, boat repairers, sailing schools, marine cargo businesses, marine operators, shipwrights, yacht agents, offshore workers and more. The UK canal and inland waterways systems are no longer used by industry but are now a very popular option. 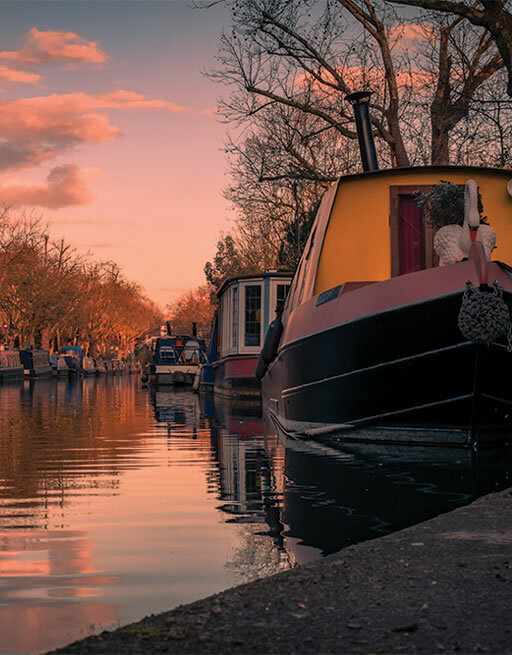 To match this demand, we can arrange canal insurance or narrow boat insurance to cover you and your boat in the event of an accident. Options include fully comprehensive or third party only cover and we can usually insure boats up to 20 years old without need of a survey. 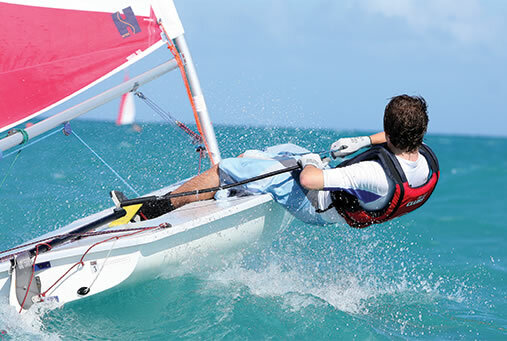 At Insure-A-boat, we can arrange boat insurance policies to cover you and your vessel in the event of an accident. Options include fully comprehensive or third party cover, with policies available for a wide range of budgets and situations. 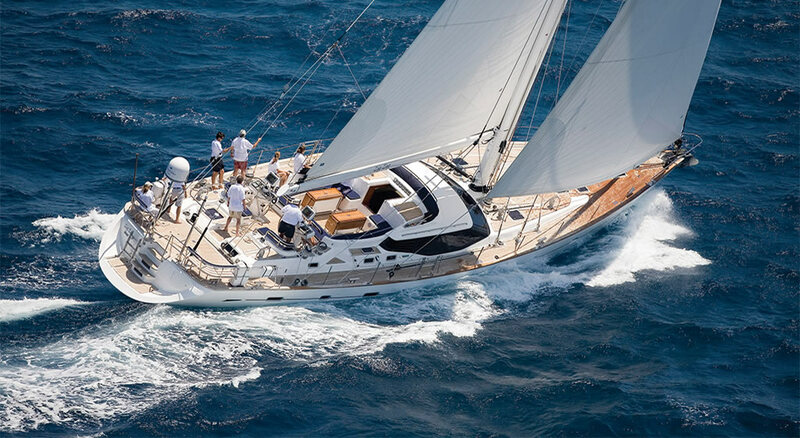 Plus, we can typically cover boats and sailboats up to 25 years old with no survey required. 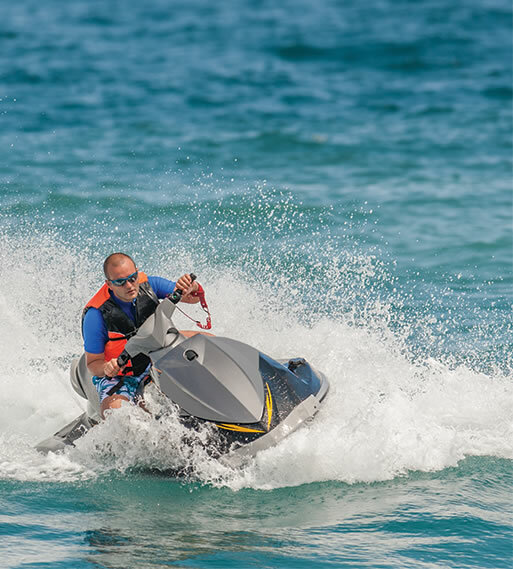 We can provide insurance cover for all types of jet skis, also known as personal watercraft, PW and PWC, including both sit-down and stand-up vehicles with cover for both your jet ski and your liabilities to other people, including passengers. Cover also includes £5 million third party liability as standard. 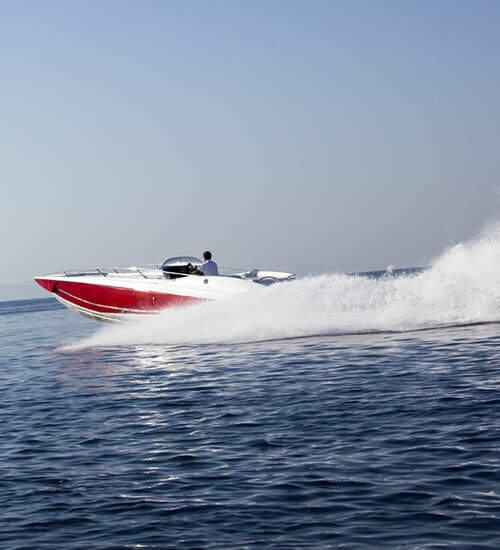 At Insure-A-Boat, we can provide speed boat insurance that’s tailored to your needs, to keep you covered in the event of an accident. We can also provide cover for a number of common speedboat extensions including inflatable toys (donuts) and water skiing and can generally cover speedboats up to 20 years old without a survey.